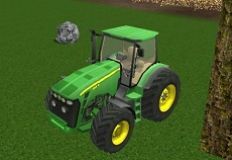 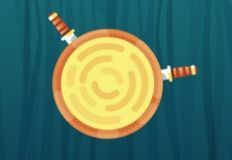 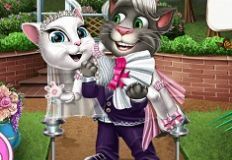 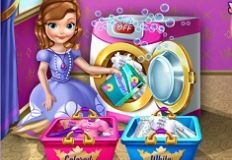 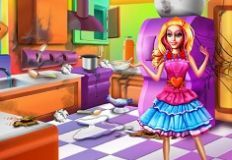 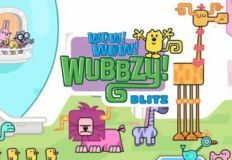 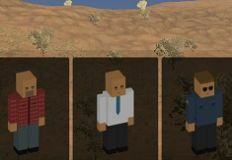 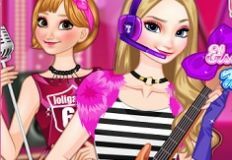 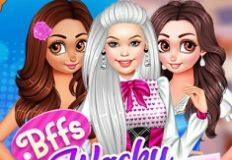 Well it seems like this day is getting better and better with all the newest and loved online games that we have to offer especially for you, our dearest friends. 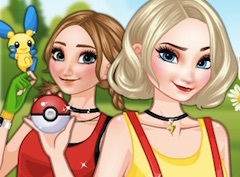 In this new and fun game that we have for you next , the main character is none other than your dearest friend Elsa, who has decided to become a Pokemon trainer and Catch them all. 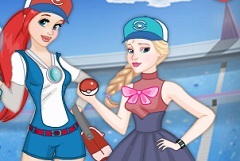 Here in the game your friend would like to invite you to join her and help her catch all the Pokemons that are in hiding. 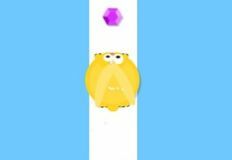 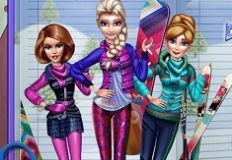 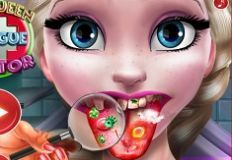 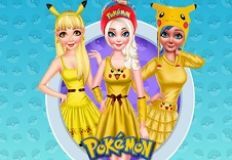 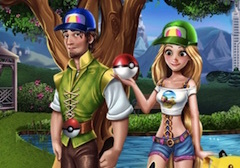 You will gave a lot of fun while playing this new and fun online game, a game where we are sure that you will catch all of the Pokemons with your friend Elsa. 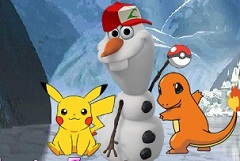 Elsa has a lot of pokeballs , a lot of time and ambition and she also has you by her side, so this should be the greatest adventure of them all. 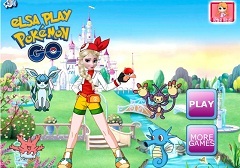 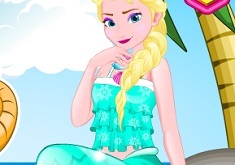 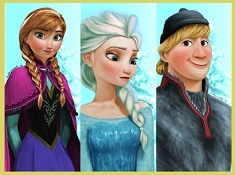 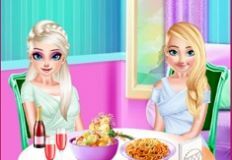 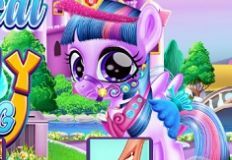 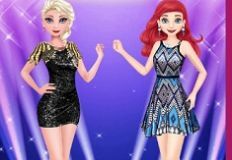 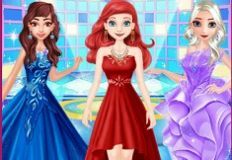 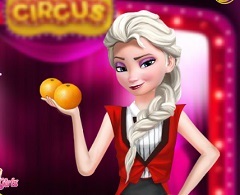 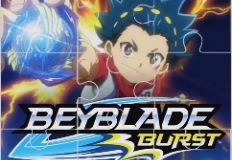 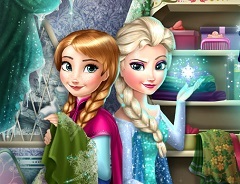 Come and join your friend Elsa in this new Pokemon type of game and have alot of fun, here on games-kids.com!